Official Liquid Blue merchandise. 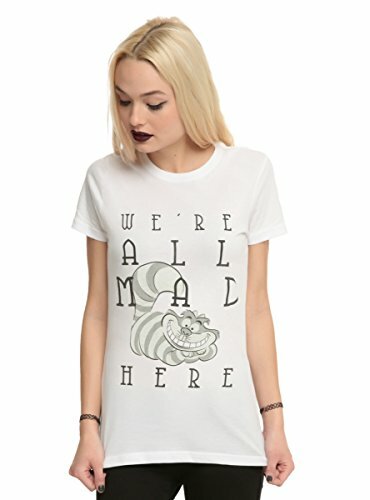 All over print features alice in wonderland and the hookah smoking caterpillar from alice’s adventures in wonderland. Printed on a juniors cut long length tee. Perfect for you favorite little hippy. 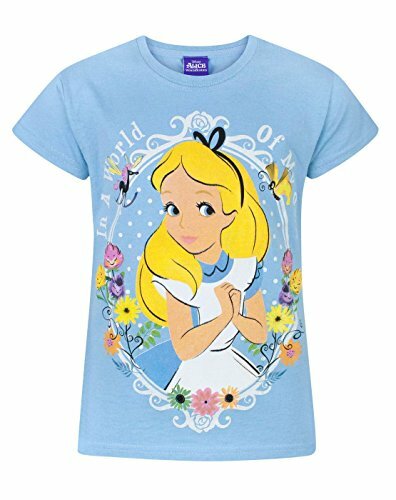 Fitted t-shirt with the word “Wonderland”, surrounded by flowers.